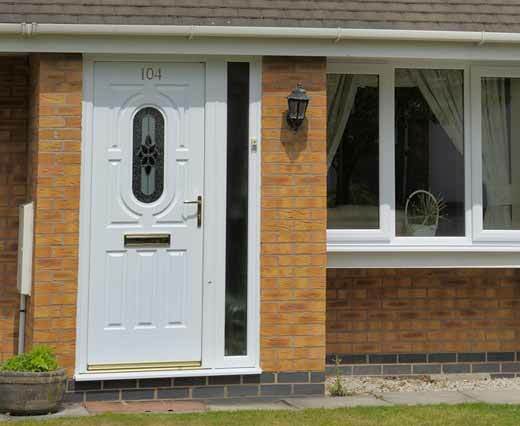 Give your home a stunning new entrance with our stylish and energy efficient entrance doors. They are highly versatile, customisable and can be installed in a configuration to suit your home. Highly durable and secure, composite doors from Keepout represent the ultimate combination of practicality and aesthetics when it comes to choosing a new door for your home. Variety of colours available. 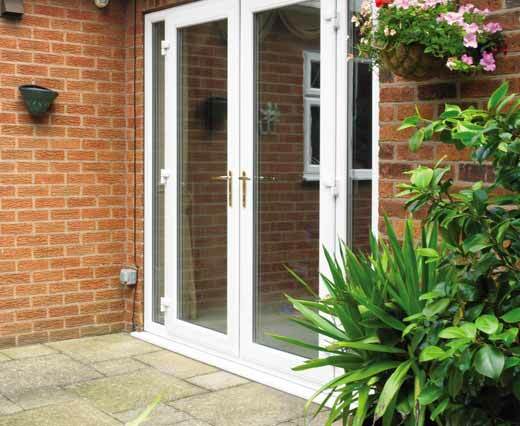 French doors are perfect for combining more classical styling with modern functionality. 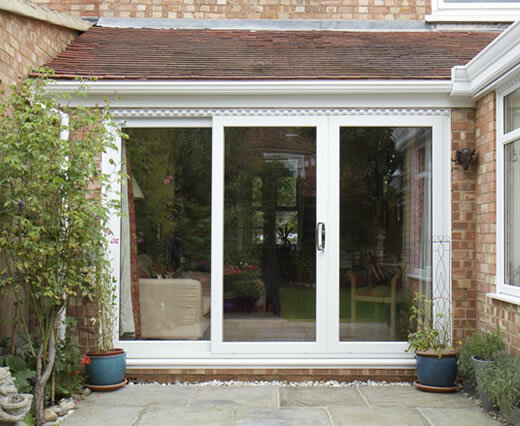 French doors can be installed as a rear entrance, in your conservatory, or as part of a porch entrance to your home. Our Sliding patio doors provide your home with a large glazed door solution to permit high levels of natural light and ventilation throughout your property. They're also excellent in terms of space efficiency and ease of use. 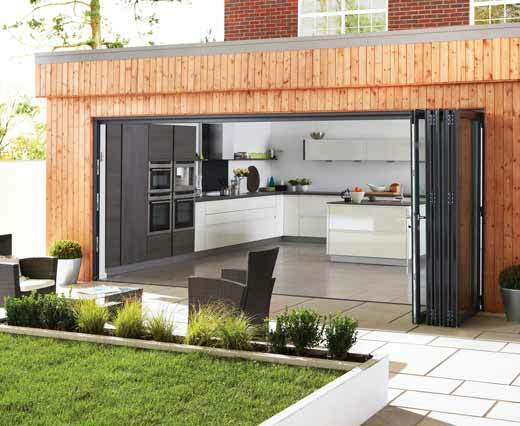 Bifold doors are the must-have home improvement for the modern homeowner. Open and connect your living spaces with an expansive, smooth-operation bifolding door solution from Keepout.